Dine with a perfect view and fresh fish! A great view is not only something you find in other countries. 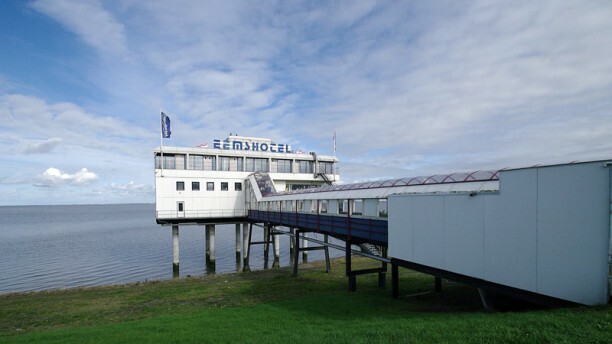 In the middle of Groninen, you find the Eemshotel. This is a place where you go for peace and rest, for nice meals with a view over Eems Dollard and the sea. The fresh fish they serve is the most popular thing on the menu! Nice extra; the Eemshotel will pick you up and bring you home, when you are within 15 kilometers from the restaurant!